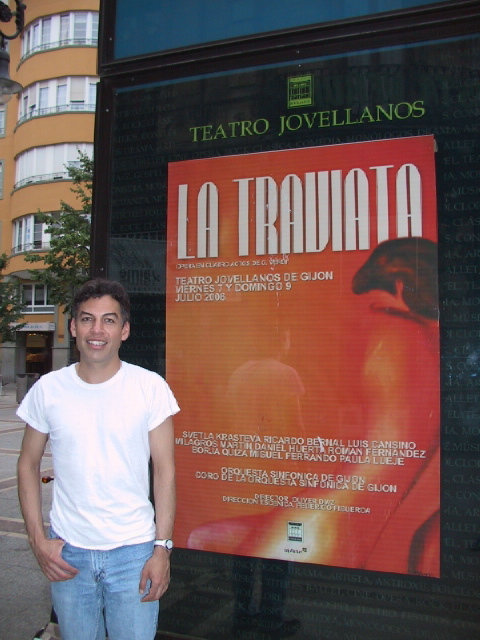 In July 2006, Filiberto participated to the design of the opera set, “La Traviata”, programmed by the Jovellanos theatre of Gijón, Spain. 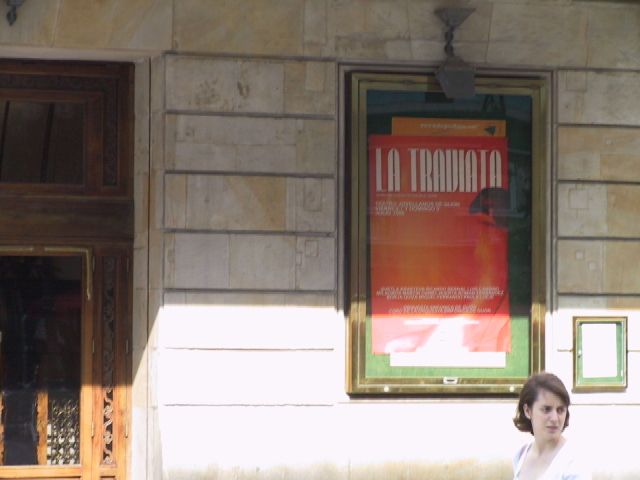 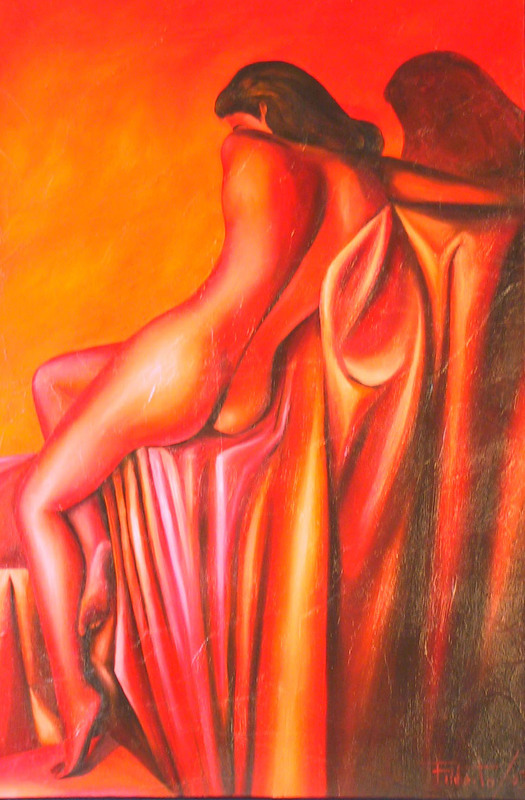 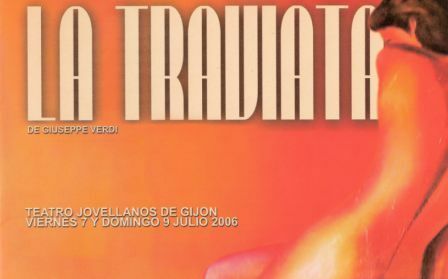 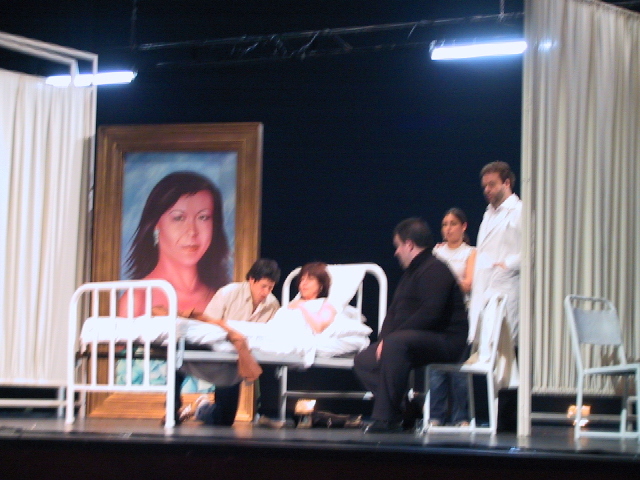 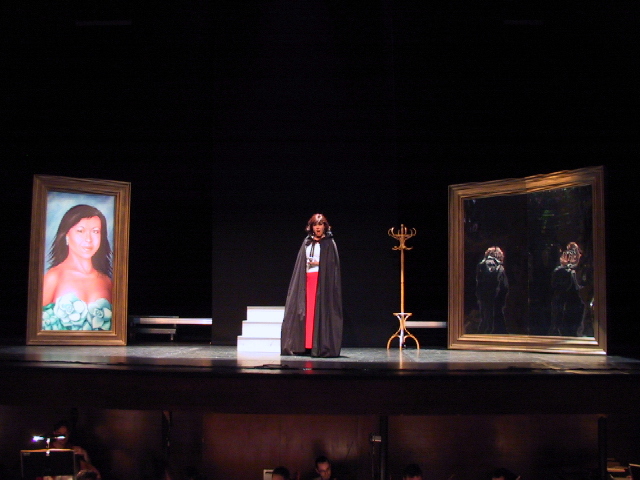 Due to its tremendous success, La Traviata was repeated at the Opera house of Vigo, Galicia – Spain, in March 2007. 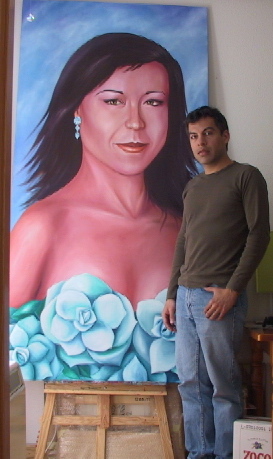 Posted on Sunday, July 30th, 2006 at %I:%M %p. 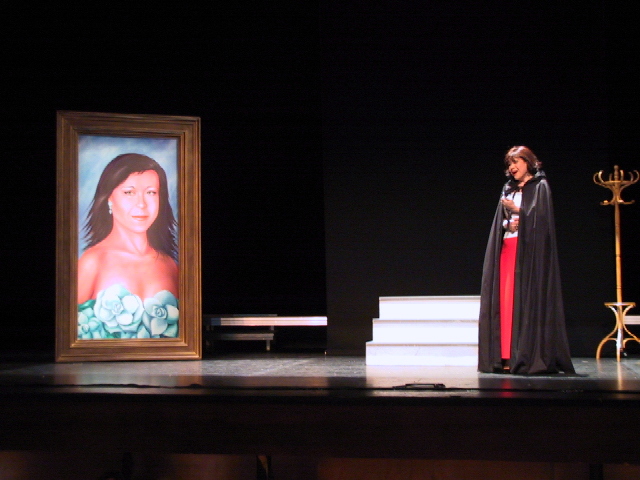 Filed under: News RSS 2.0 feed.